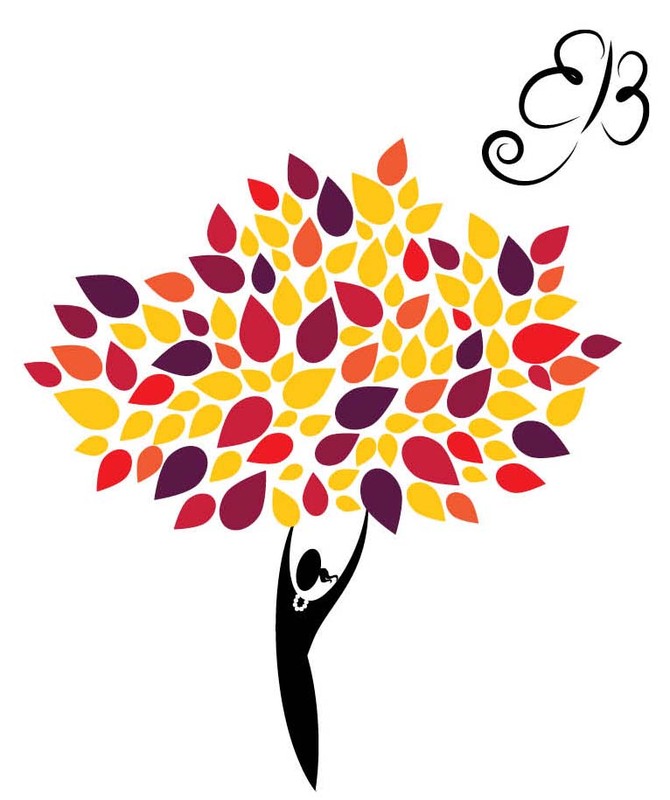 The 22nd annual Omaha Women's Health & Wellness Conference will be October 25, 2019! The conference brochure and registration will be available in Summer 2019. Click here for conference updates. Plan to spend the day with us learning tips on how to improve your health and wellness. The Conference will provide a combination of main and breakout sessions on pertinent topics in women's health. 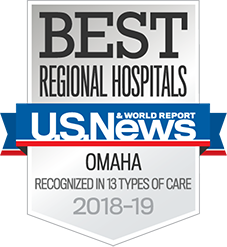 A large health fair will also be provided that will give you the opportunity to attend exhibits from Nebraska Medicine clinics and University of Nebraska Medical Center departments, non-profit organizations within the Omaha area, and our conference financial sponsors. 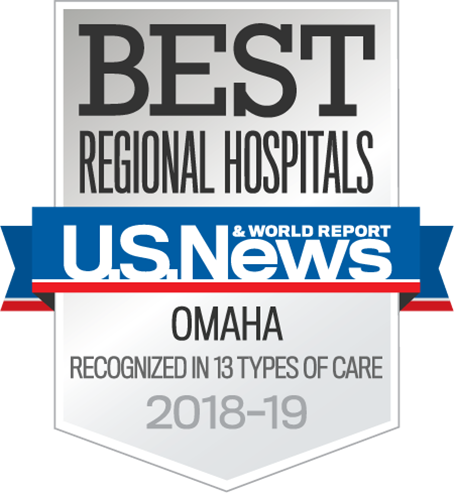 The conference is sponsored by the Olson Center for Women's Health, University of Nebraska Medical Center, Nebraska Medicine, University of Nebraska Omaha, and Wellness Council of the Midlands. Nursing credit is provided for lecture sessions and the number of contact hours is determined following the completion of the agenda. Return to this conference website for updates. If you have any questions about the conference, please call the Olson Center for Women's Health at (402) 559-6345. If you are interested in sponsoring the 2019 conference, email ljmolczy@unmc.edu.